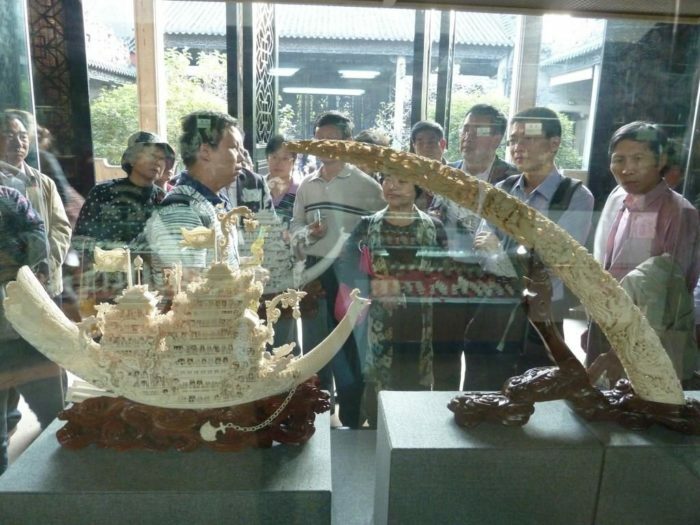 Home / Blog / Future ivory trade is off the CITES table – and about time! 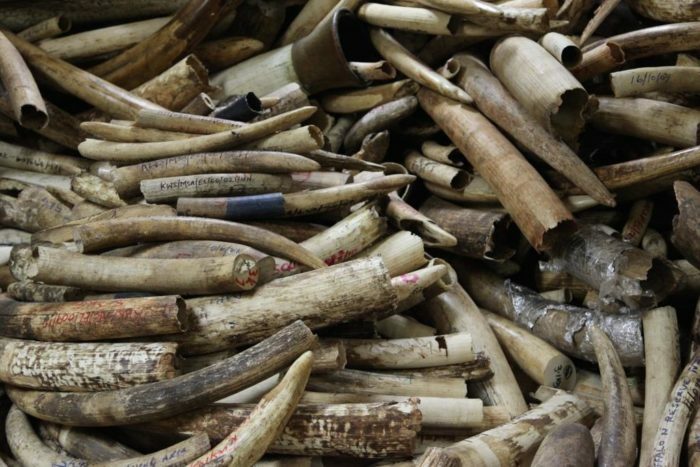 Future ivory trade is off the CITES table – and about time! CITES has voted not to adopt a decision-making mechanism for future trade in ivory – but what does this mean for elephants? After a frenetic and sometimes farcical afternoon session on Monday (September 26), Parties to CITES overwhelming voted not to extend the “Decision-making mechanism for a process of trade in ivory” (DMM). This is the end of a long-running saga that first began in 2007 and is a welcome boon to elephant conservation. EIA has always opposed the development of the DMM because we believe any trade in ivory poses a serious threat to elephants and the main objective of this mechanism was to facilitate international legal ivory trade. We welcome yesterday’s decision and commend all CITES Parties who voted the right way to protect elephants. But what is the DMM? The DMM was first conceived in 2007 at the CITES Conference of the Parties (CoP). The idea was that a set of criteria and rules would be developed that would permit the legal and sustainable international sale of ivory. The DMM should have been adopted by 2013 at CoP16 but the intervening years saw a massive increase in illegal poaching and ivory trafficking; many CITES Parties could not reach a conclusion and many opposed the development of the DMM at all, arguing it was a distraction and counterproductive to elephant conservation. It was decided to extend the deadline for adoption of the DMM to 2016. Between 2013 and 2016, no consensus could be reached, with many CITES Parties – including several elephant range states – again stating that the current poaching crisis (which had only exacerbated since 2013) meant it was simply the wrong time for a DMM to be developed to allow legal international ivory trade. Faced with this impasse, in January 2016 the 66th Standing Committee invited CoP17 to decide whether its mandate to develop the DMM should be extended or not. What was decided in Johannesburg at CoP17? Despite the best attempts of pro-trade countries such as Namibia, South Africa, Swaziland and Zimbabwe, the majority of parties voted “no” and so ruled the mandate given to the Standing Committee should not be extended. The result is that for now there will be no further discussion on developing a DMM which, if completed, would have potentially allowed for legal international trade in ivory. This sends a powerful signal to both legal and illegal markets; we know from our undercover work that traders and traffickers do follow CITES announcements and stockpile ivory in anticipation of legal trade being announced in the near future. EIA has long-argued that discussions on developing a DMM should be closed because the elephant poaching crisis is simply too great and that it was distracting CITES and its Parties from the real issues – the rising levels of criminality associated with the ivory trade and the poor governance that is facilitating so much of it. This is the first of what we hope to be many successes over the next 10 days but this result would not have been possible without the support of several Parties such as Kenya, Ethiopia, Benin, Burkina Faso, Central African Republic, Chad, Niger and Senegal, which all pro-actively opposed the DMM.